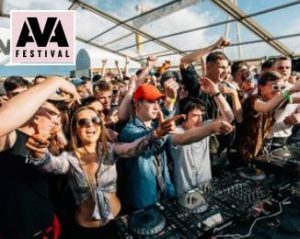 AVA is a music and visual arts festival in Belfast, showcasing musical performances and a series of conferences and talks across its June weekend. Covering the relationship between audio and visual elements in modern electronic music, the festival attracts scores of industry leaders and experts keen to share their knowledge and discuss the future of the scene. The last edition saw Jeff Mills and Guillaume Marmin perform Close Encounters of the Fourth Kind, while the likes of Marcel Dettmann, Bicep and Ben UFO also played sets, and Boiler Room returned to host their own showcase.